I'm the production leader in the areas of "Markers" and "Cutting". This is the first phase of the production process. 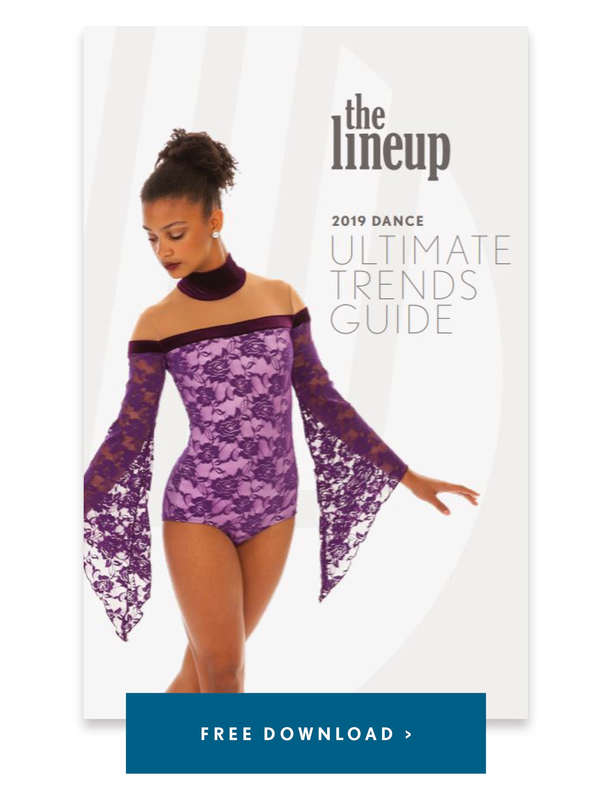 I check that we have the fabric on hand, make sure the pattern files are set up for cutting (what we call "markers"), and coordinate the cutting schedule to make sure your order gets started at the right time to meet your delivery date. What I enjoy best from my work is the daily variety that comes with it. This makes my job very interesting and satisfying. In my free time I enjoy reading, embroidery, and spending time with my family. 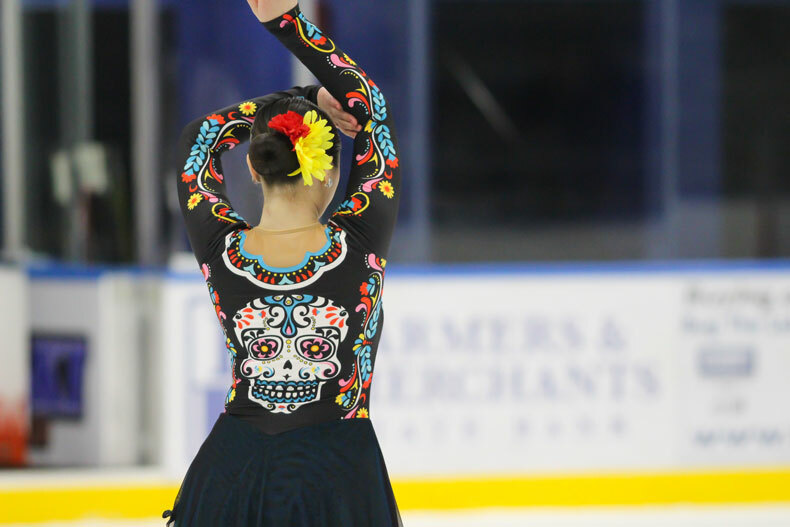 My favorite #LineUpLook is the Día de Los Muertos Skate Dress we created for Trine University. 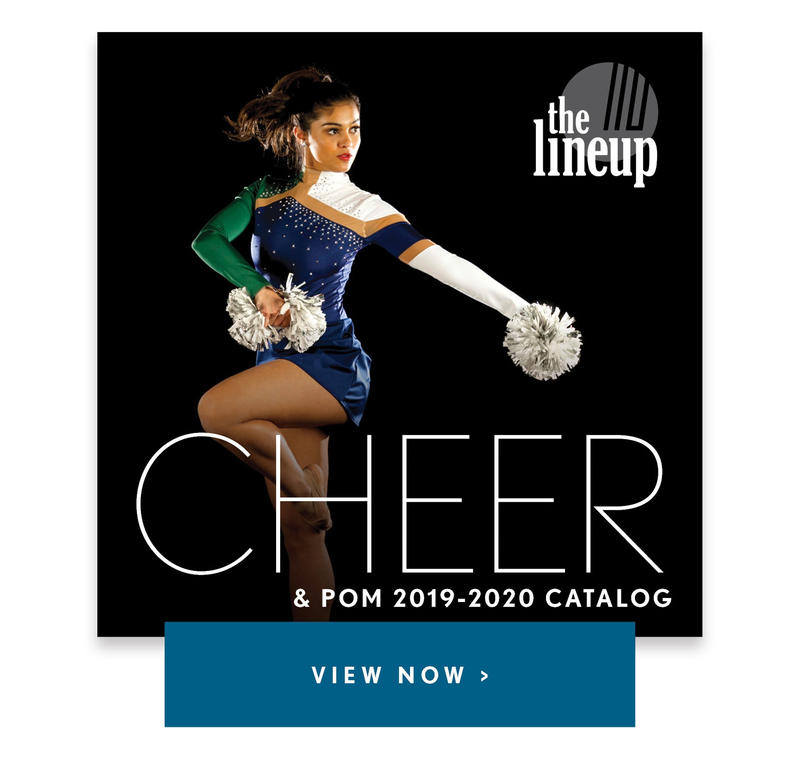 It's my favorite because it's a festive look and it has a lot to do with my Latin culture. I like that it also draws a lot of attention!